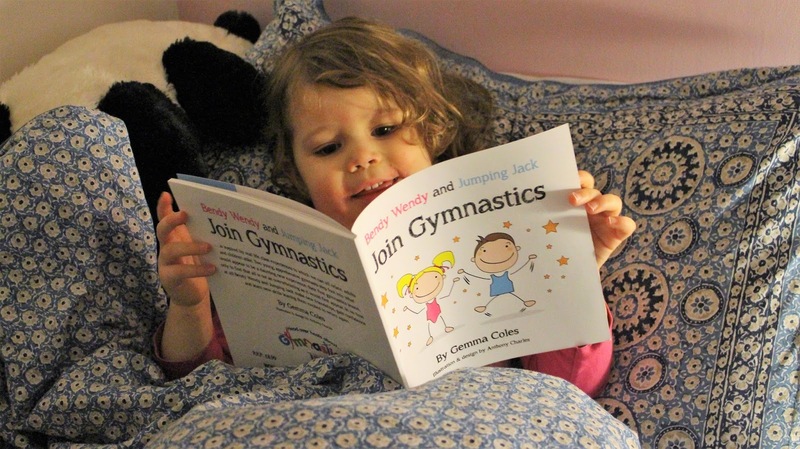 When I was asked to review this book, Join Gymnastics (RRP £8.99) written by Gemma Coles, I knew immediately that my girls would love it. It is wonderfully illustrated and is inspired by real-life class experiences that adults and children can relate to. Both Mabel and Martha don’t do gymnastics just yet, but boy have they tried doing forward rolls and they are not scared to throw themselves off pieces of furniture. That’s a start to gymnastics, right? Mabel is at the moment a little ballet dancing rugby tot so I loved how this book could be used for different forms of group activities. Being in a new environment can easily frighten little ones, especially if you are learning new skills, it could overwhelm them. 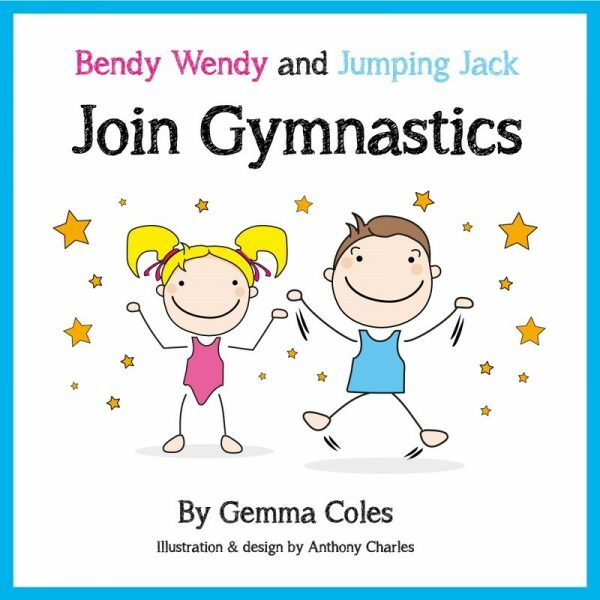 That is where this book starts, at the beginning of Wendy and Jacks first gymnastics lesson where they find themselves feeling nervous because everything is new and scary. The other children, however, are excited to have new classmates and can’t wait to welcome them into the class by showing them what they can do. Soon as Wendy and Jack start to learn new skills with the help of their classmates and Gemma gym, they soon realise that all is not as overwhelming as it would first appear. By the end of the class, Bendy Wendy and Jumping Jack have made new friends, learned new skills, gained confidence and are now fully fledged Gymnastics Superstars. Mabel and Martha enjoyed this book so much that after I finished it Mabel read it to Martha again. The illustrations allowed her to follow the story and she could remember the correct names and correct skills from what each of the children was doing. The positive messages throughout the book make it such an enjoyable story to read and it can be applied to many situations that can be scary and overwhelming for both adults and children alike.